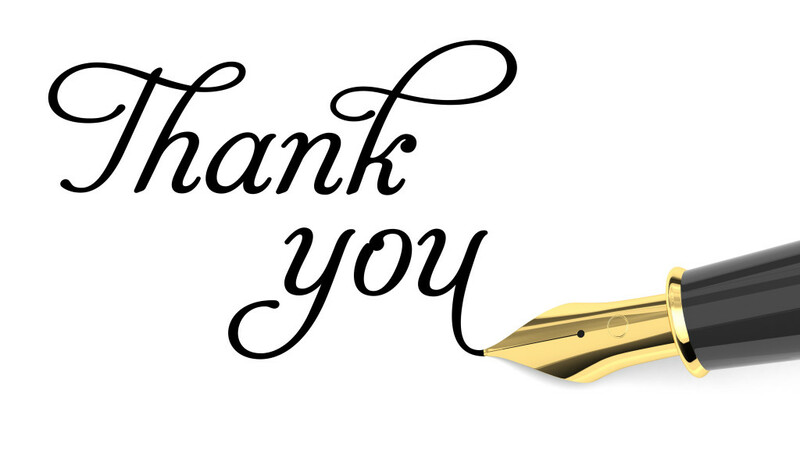 If you have read my blog before you would know that I have always had issues with oily skin. I will apply my makeup in the morning and a few hours later happen to look at myself in the mirror and I have a shiny face. Starting a skincare routine for shiny skin can help. I would use the same products like cleanser and moisturizers but hope for different non-shiny results. I had to change my skincare / makeup routine. Here are some of my favorite must-have matte products that actually help prevent the shine. 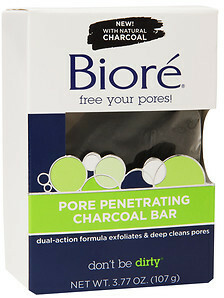 In my blog post Minimizing pores, I wrote of how charcoal is great for cleaning out the pores. Charcoal also helps draw out the oil in skin. - Washing your face with a charcoal soap bar like BiorePore penetrating Charcoal Bar is going to gently exfoliate and draw out the impurities in the skin, leaving it smooth and shine-free. - Using a mask can also help with shine. Freeman’spolishing mask also uses charcoal to help detox the skin. Black sugar gently exfoliates the skin. - Even moisturizers now come in matte! 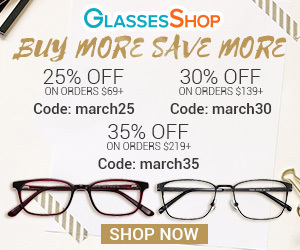 BootsExpert Shine Control Moisturizer is a light, non-greasy formula using tea tree oil and witch hazel to lightly moisturize and give the skin a matte base. 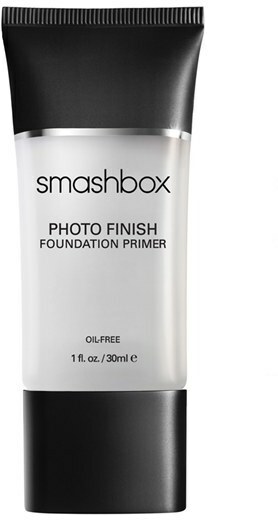 - SmashboxPhoto Finish Primer is oil-free and can be worn alone or under foundation. It has a smooth matte finish that lasts all day. It is ideal for sensitive skin and can even be used as an eyeshadow primer. - On the days I don’t want to use foundation, I use RimmelStay Matte BB Cream. This BB Cream gives a natural matte even skin tone. It is a lightweight formula that moisturizes and hydrates the skin. It also has SPF 15 to protect the skin from the sun’s rays. 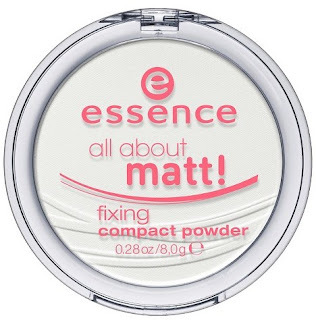 - My favorite matte face powder - Essence all about matte face powder is translucent and controls shine. 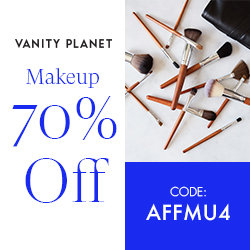 It is great for setting makeup as well as touch ups throughout the day and it has great staying power. - Rimmel really did get it right with the “Stay Matte” collection! Another matte face powder I like is RimmellStay Matte Pressed Powder. This powder is lightweight; helps minimize the appearance of pores and helps control shine. - e.l.f Studio Translucent Mattifying Powder is good for setting makeup, it helps skin appear shine-free and flawless. It doesn’t have the staying power of Essence all about matte face powder but for the price it is a great powder. What are your favorite Matte products?